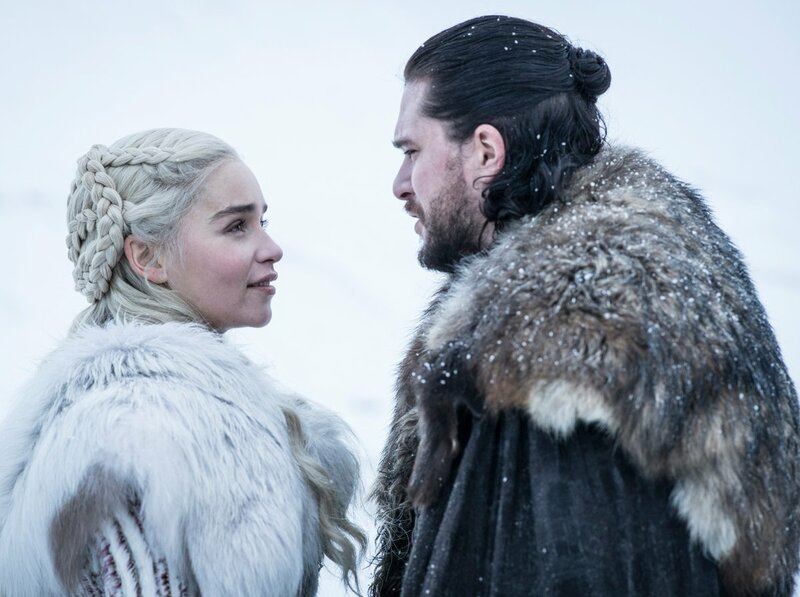 By looking at the never before released pictures from Game of Thrones final season, it’s certain that winter is truly here. Fans might need to wait till 14th April to finally be able to watch the final season of Game of Thrones, but, here’s something to ease your wait. HBO just released some brand new official pictures of its cast from their hit fantasy series. And to be honest, all of the characters look absolutely amazing. 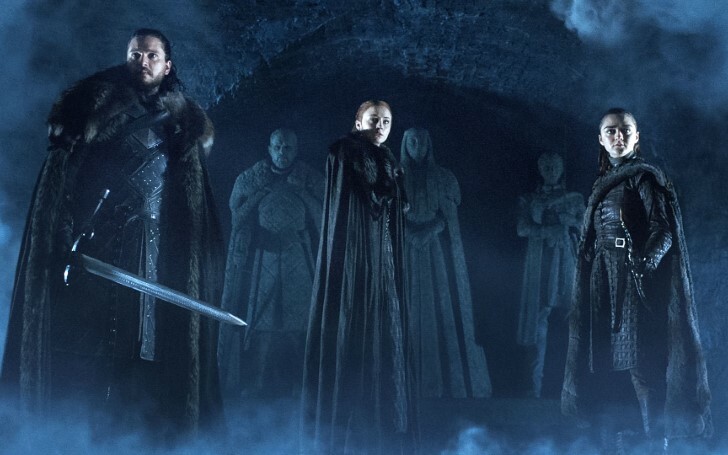 The pictures don’t reveal much, beyond the assumption that all the Starks are finally together in Winterfell, pointing out to Jon, Arya, Sansa, Bran as well as the mother of Dragon, Daenerys. 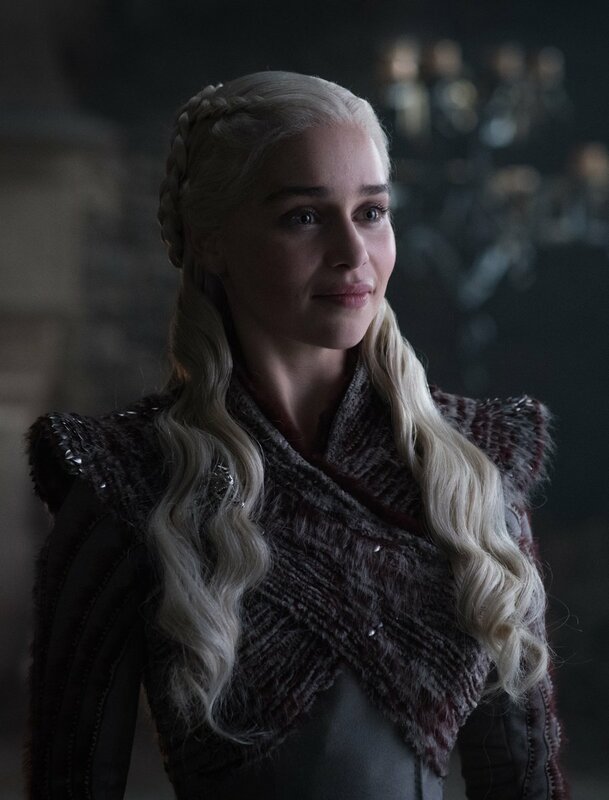 From Kingslayer to Hand of the Queen to Lady of Winterfell, check out all the new 14 exclusive pictures. 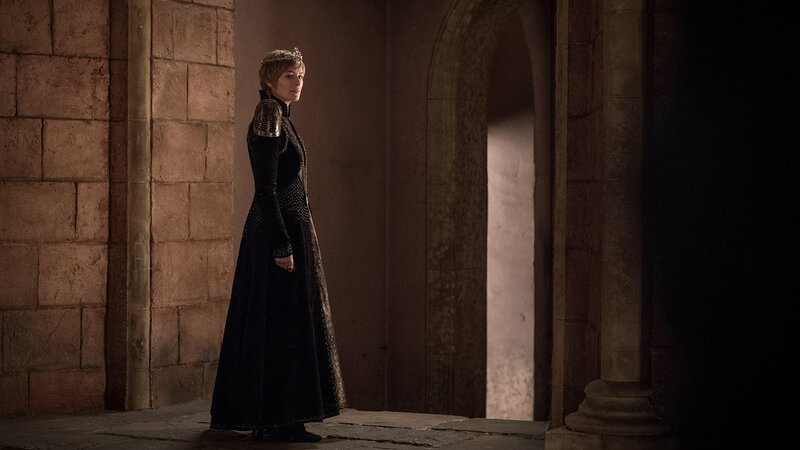 This one newly released picture of Queen Cersei played by Lena Headey displays the character standing solely in the empty deserted Red Keep castle. 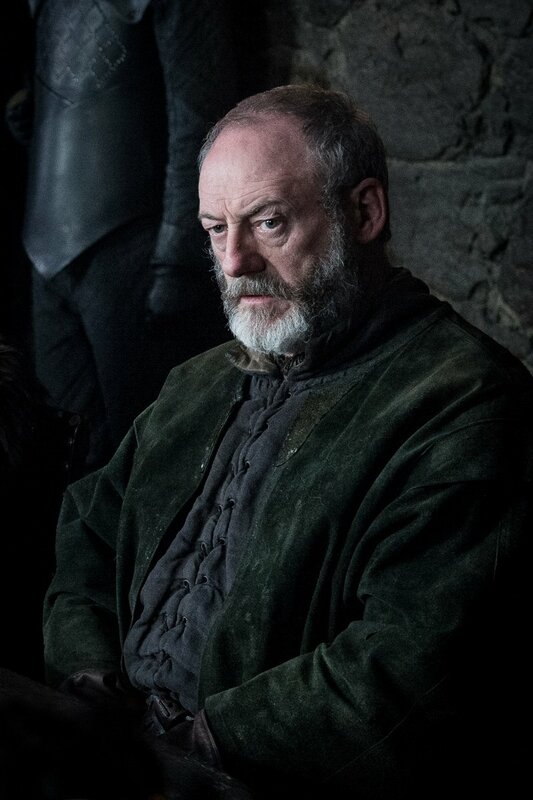 Davos Seaworth played by Liam Cunningham in his green costume with a serious look on his face. 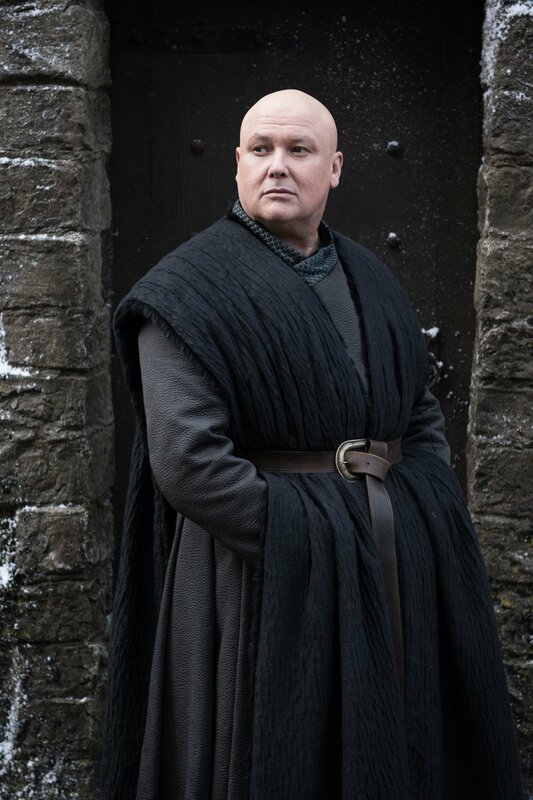 Lord Varys played by Conleth Hill in his majestic Game of Thrones attire most likely in standing on the ground of Winterfell. 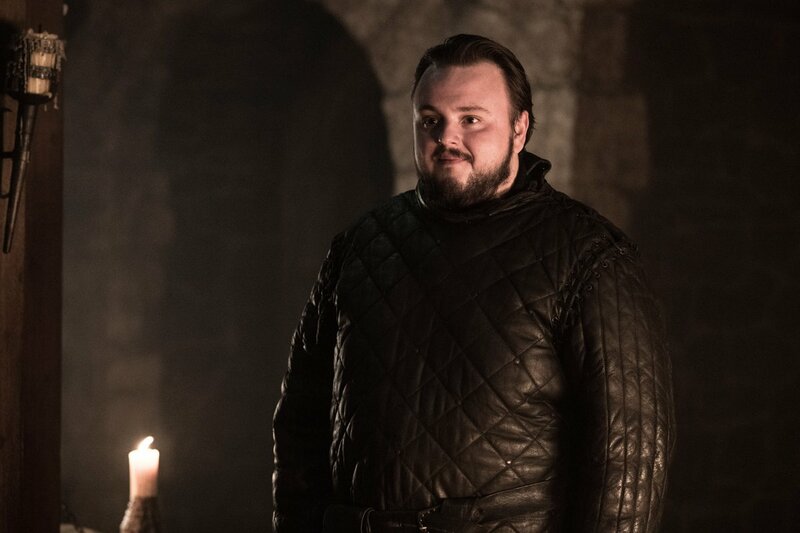 Sam Tarly played by John Bradley, the most Jon Snow's loyal friend thus far looks a bit delighted in the picture than the rest of the characters. 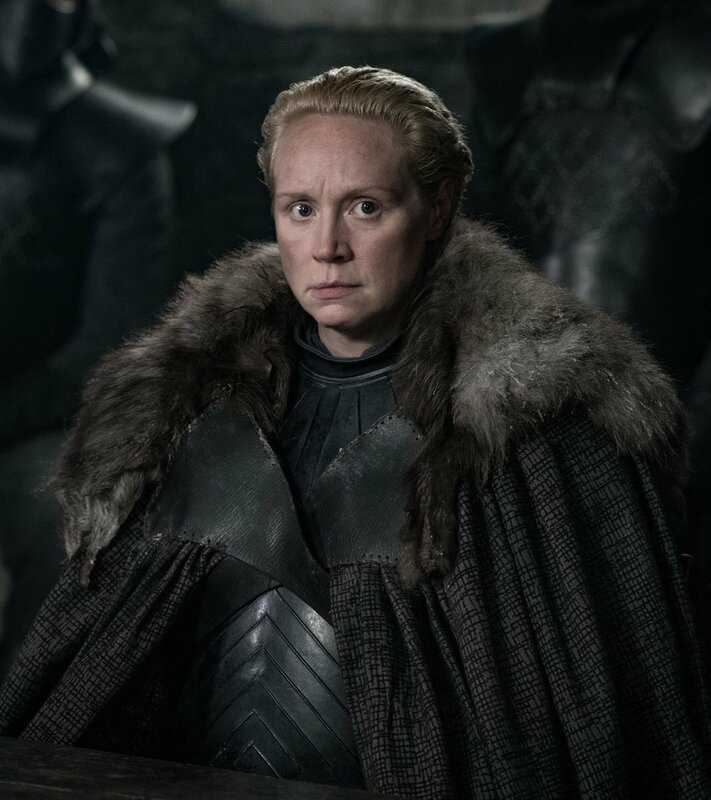 The next released picture displays the protector Brienne Tarth played by Gwendoline Christie. 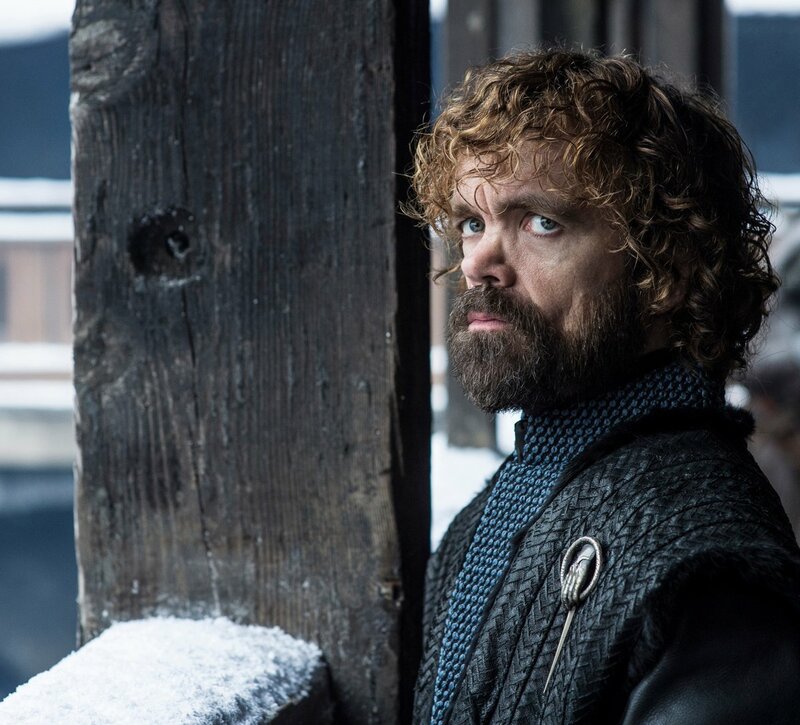 The youngest Lannister sibling Tyrion Lannister and the Hand of the King played by Peter Dinklage presents a daring on his face as he stands against a snow-covered balustrade. 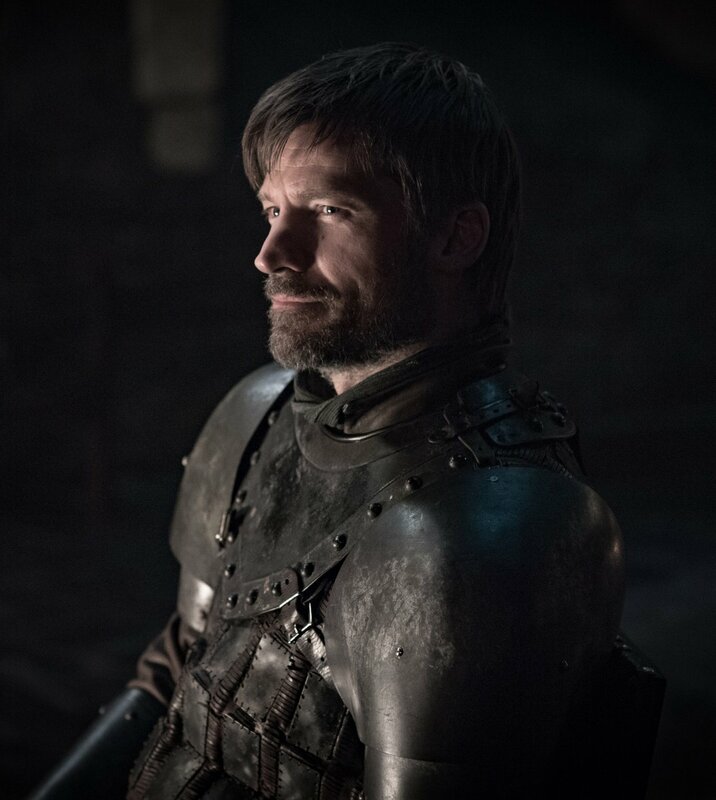 Cersei and Tyrion's brother Jaime Lannister played by Nikolaj Coster-Waldau as seen slightly smiling in his armor costume. 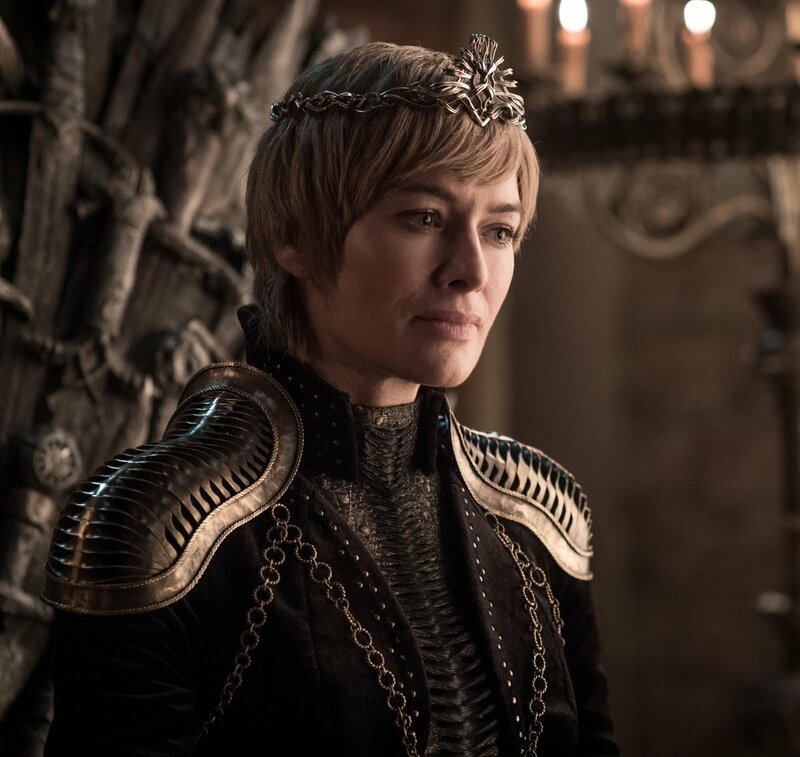 Except for the other casts, HBO released not only one but two new pictures of Cersei Lannister. In this particular second picture, Cersei looks a little sad as she can be also seen sitting on the throne. 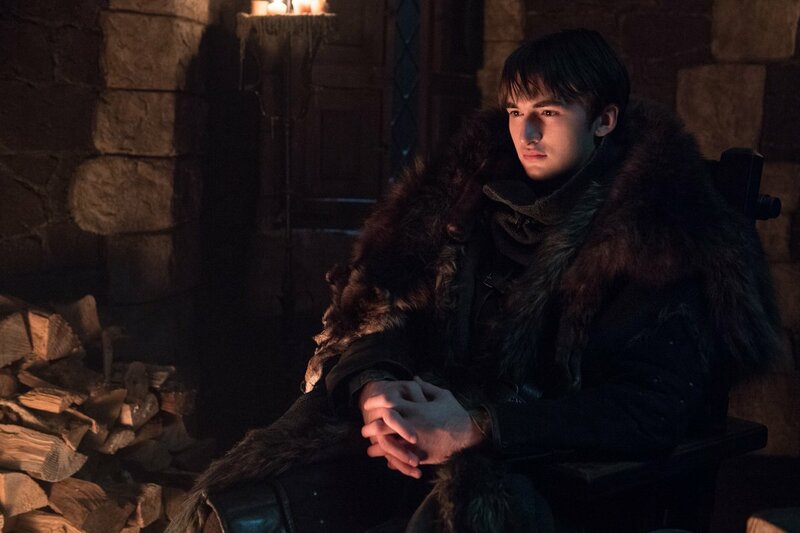 The Three-Eyed Raven aka Brandon Stark played by Isaac Hempstead Wright is seen sitting nearby a fireplace. The mother of Dragon aka Daenerys Targaryen played by Emilia Clarke is seen covered up in a new furry costume. 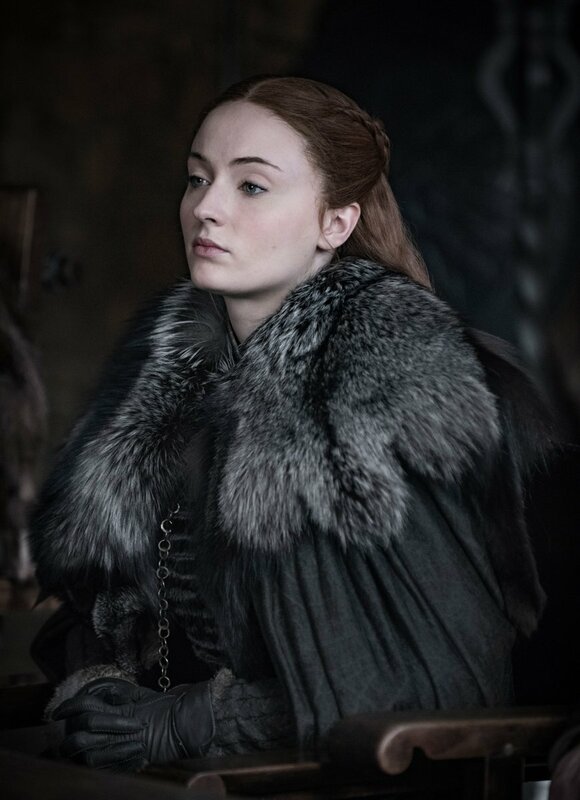 The Lady of Winterfell Sansa Stark played by Sophie Turner wearing the same furry massive costume she wore on the last season. 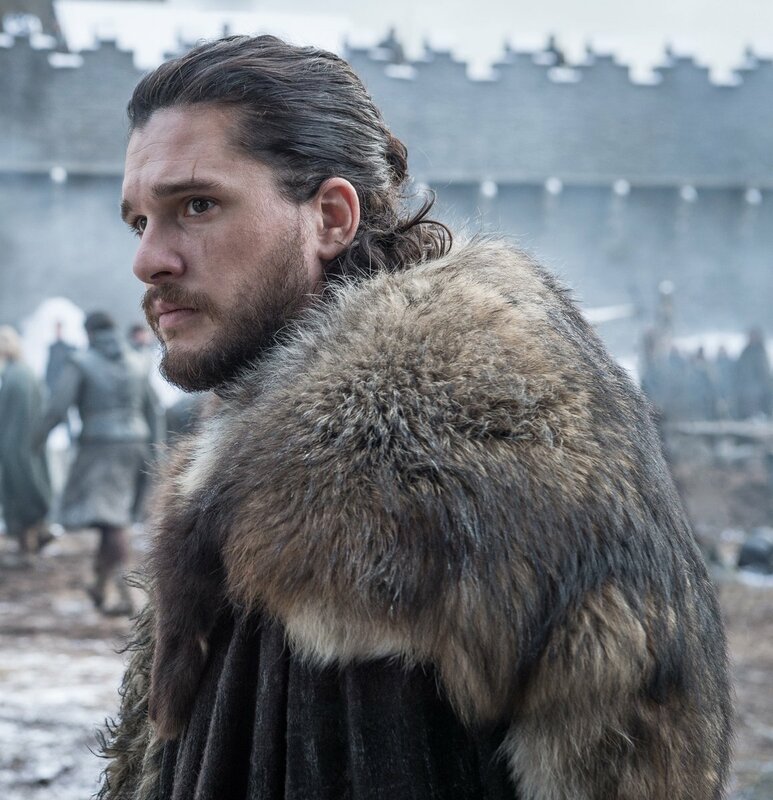 The King of Winterfell aka Jon Snow played by Kit Harrington is seen wearing his majestic kingly capes with an intense look on his face. "A girl is Arya Stark of Winterfell and I’m going home." 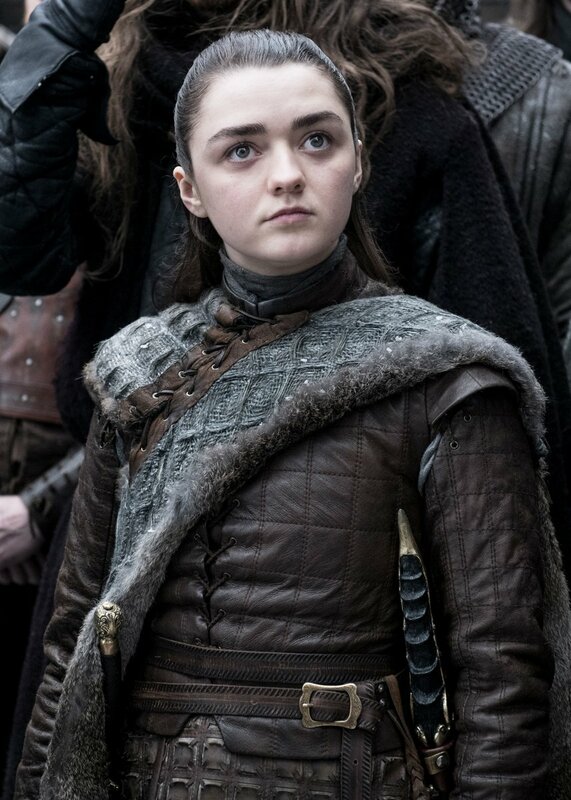 The third child of Ned Stark, Arya Stark of Winterfell played by Maisie Williams in a brown leather costume with her needle sword carrying with her. Last but the least, this picture displays Jon Snow and Daenerys Targaryen standing close by. 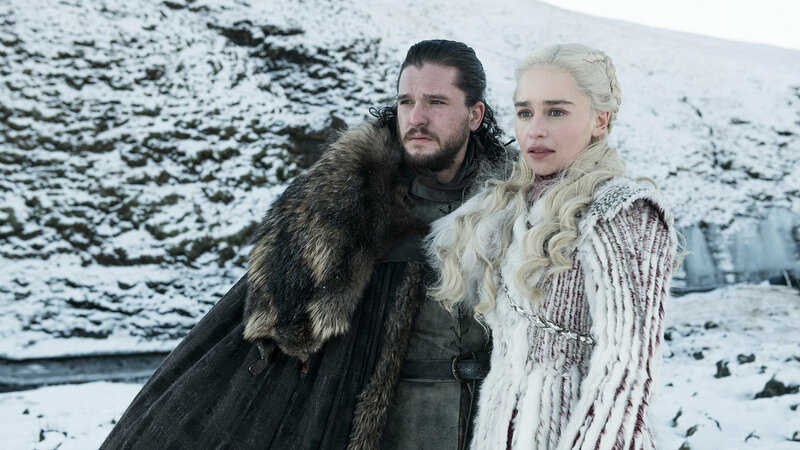 The next and final season of Game of Thrones will be the show's longest series in a total number of seven hours and 20 minutes.